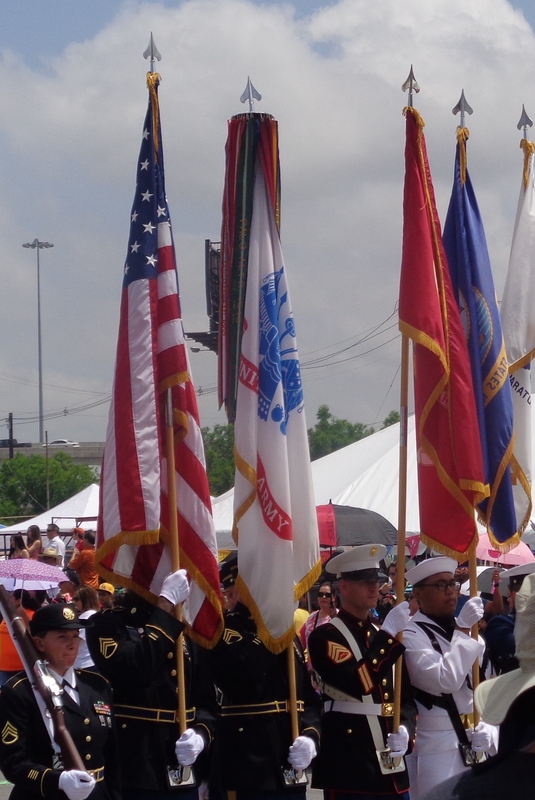 VIVA FIESTA SAN ANTONIO is a cultural expression of light, color, honor, respect, folklore, life and original space remembering the heroes of Alamo and San Jacinto. People who fight and died facing to Santana and Mexico, in order to defend their future and family…Currently people thank to them smiling to the sun. 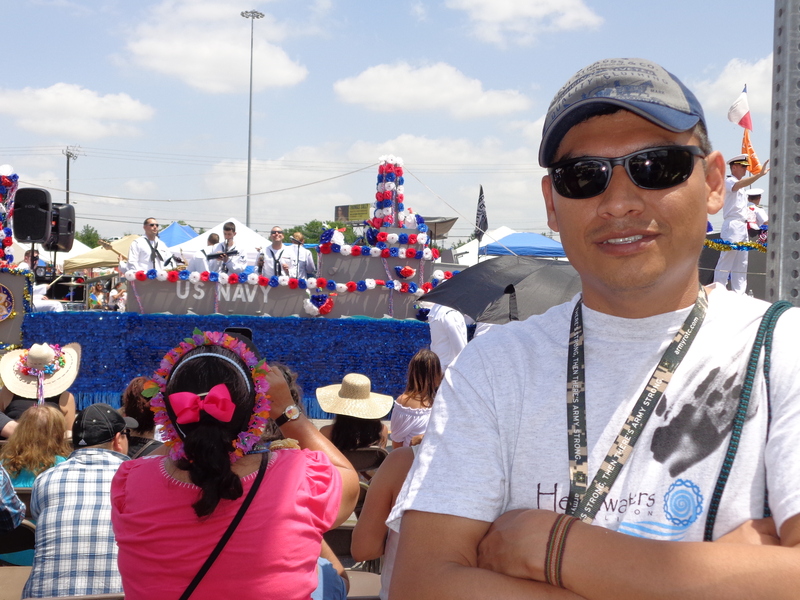 Something that I admire in this activity is what authorities of the city and people share and live with devotion this party. By 1890, San Antonio, Texas, was a thriving trade center with population of 38,000. In 1891 a group of citizens decided to honor the heroes of the Alamo and Battle of San Jacinto with a Battle of Flowers. The first parade had horse-drawn carriages, bicycles decorated with fresh flowers and floats carrying children dressed as flowers. 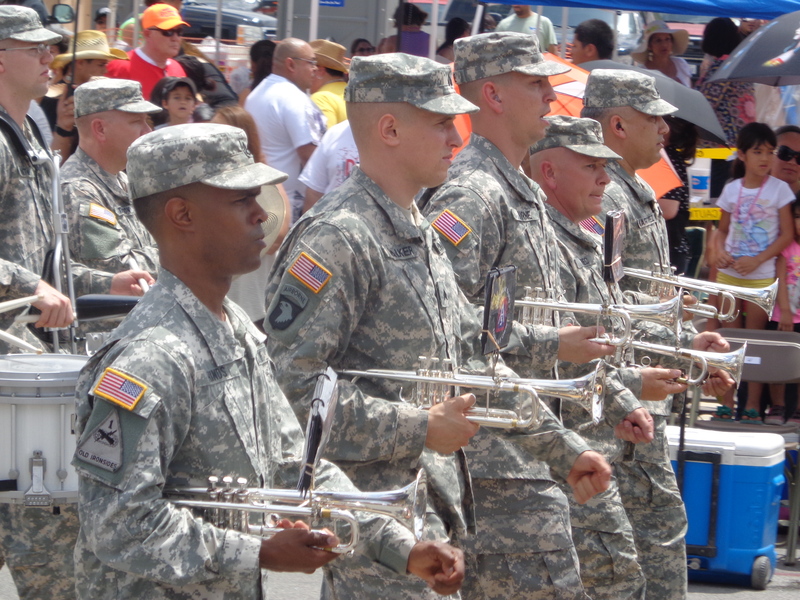 The Belknap Rifles represented the military. The participants pelted each other with blossoms. The Battle of Flowers Parade is the only one in the country to be planned and directed completely by women. 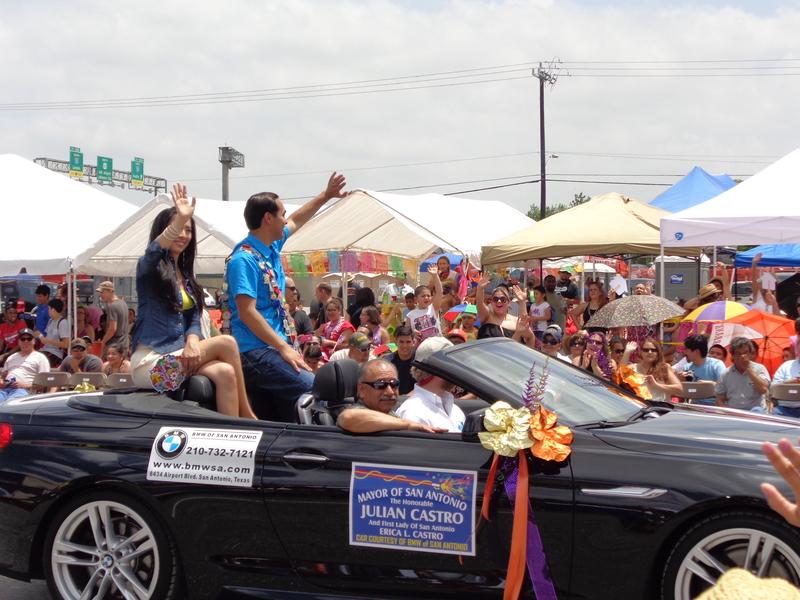 Today it’s the largest parade in Fiesta. 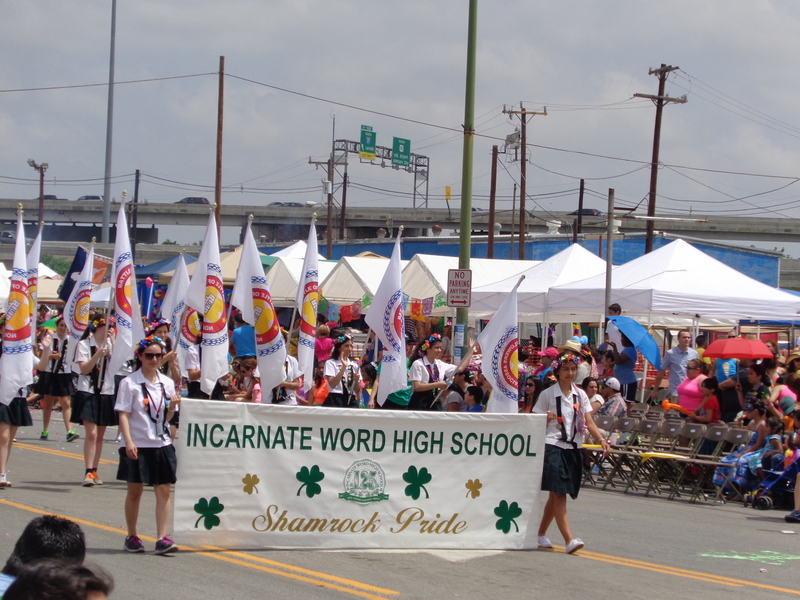 It’s second in size nationally only to the Tournament of Roses Parade. The Battle of Flowers was an immediate success. Within a few years, more events were taking place on or near April 21—a carnival, balls and coronations of “royalty.” The Fiesta tradition had been born. Other early events included street dancing, children’s fetes, a Trades Display Parade and an orphans party. 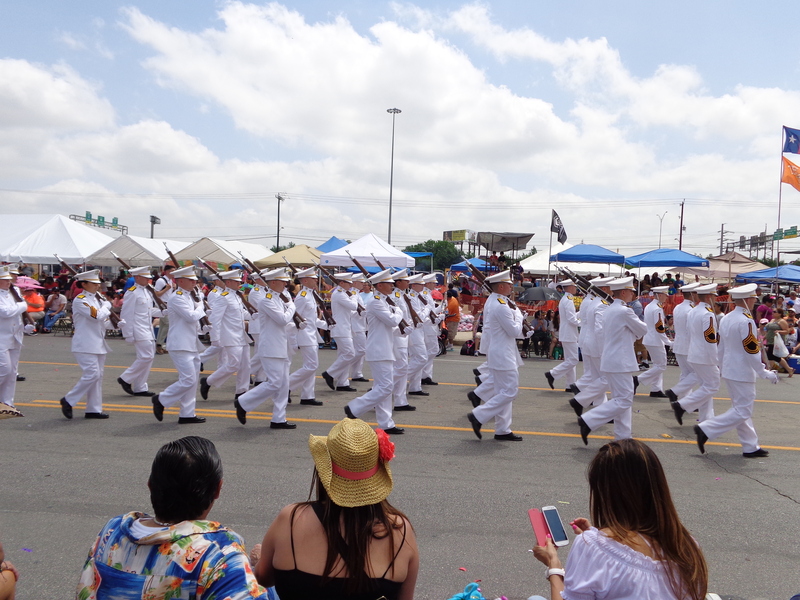 Fiesta has taken place every year except for 1918 during World War I and 1942 through 1945.